The fitness and social benefits of dance are well documented however, for any of our pupils displaying potential, we offer an additional, ADVANCED course in dance and also musical theatre(see young performers). Any of our pupils serious about a career in performing and/or teaching can audition for PRO DANCE at around 14yrs. This course prepares them for entry to full time colleges of Performing Arts at around age 18. 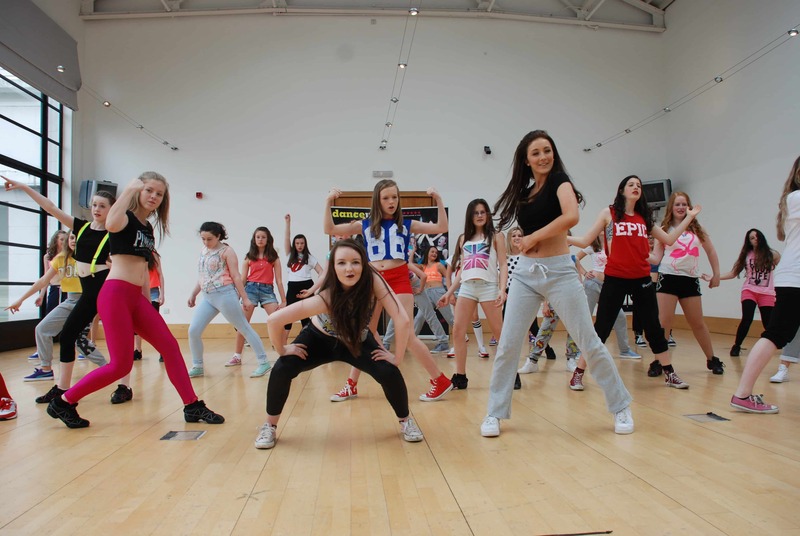 Many of these colleges offer training to HND and Degree Level combined with dance and teacher training options.